Interviews with astrologers, intuitives, and more. 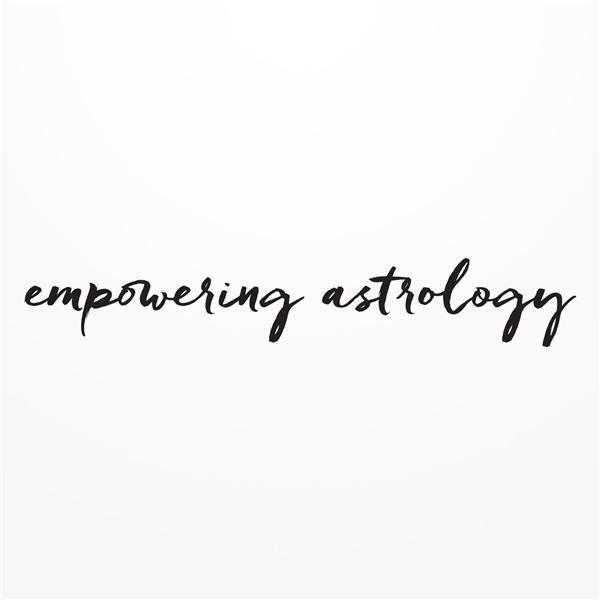 Empowering Astrology gives you the tools and insight to help you grow, love, and transform. Shadow Talk with Astrologer Sherene Schostak: Eclipses!